HONOLULU (HawaiiNewsNow) - Board of Water Supply (BWS) crews have completed repairs to the 24-inch main near 92-271 Farrington Highway. The far right eastbound lane of Farrington Highway near Kahe Power Plant will continue to remain closed into the evening as the crews are in the process of backfilling the main. 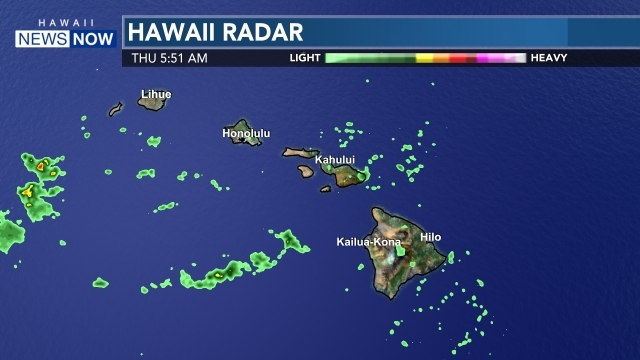 Leeward Coast residents from Honokai Hale to Makaha are asked to continue using water sparingly and for priority needs only to allow the water system to recover. This means using water for cooking, drinking and personal hygiene.